Whenever you are in the market for a car it is common to hear the term “drivetrain” used a lot. To add more confusion to the matter you will also hear “powertrain” too. These aren’t the same thing and in fact, from both automakers and third party vehicle protection providers like Endurance, a “Drivetrain Warranty” is its own unique entity. Today we are going to clear up the confusion as to what “drivetrain” means and what a “drivetrain warranty” covers. You won’t ever need to worry about the confusing and sometimes loaded terms that only roughly explain what is a Drivetrain Warranty as well as what a drivetrain warranty covers. What Does A Drivetrain Warranty Cover? What Is The Difference Between Drivetrain vs Powertrain Warranties? How Does Drivetrain Protection Work? Do You Need A Drivetrain Warranty? Not only are we going to explore what the nuances that come with the classification that is “drivetrain” and “drivetrain warranty” we will even go over your options when it comes to the latter. Vehicle protection plans, commonly referred to as extended auto warranties, can provide coverage for vehicle drivetrain components akin to a drivetrain warranty. It is simply a matter of finding a reputable provider, like Endurance. Every new car comes with a factory warranty as standard. Some automakers will class things up by distinguishing drivetrain components and powertrain components as well as bumper-to-bumper coverage. Regardless, every warranty direct from the manufacturer is more of a promise that your car will work a certain way for a guaranteed amount of time. If that doesn’t happen, they let you use their service to repair or replace it to fix the issue. Now back to the matter at hand: what is a drivetrain warranty? To answer this question you must first begin with what the drivetrain components of a car are. “Drivetrain” refers to the components of a car that delivers power to the wheels. When either automakers or vehicle protection providers bring up drivetrain coverage, the above components are exactly what that is referring to. As we mentioned before, drivetrain and powertrain are often confused for one another. We already outlined what drivetrain refers to. Powertrain components are the parts that mechanically propel a vehicle in the first place as opposed to keeping it moving. A drivetrain warranty includes coverage for the transmission, driveshaft, axles, and wheels, yet but the motor/engine is not covered. A powertrain guarantee is focused on the parts of a car that allow a vehicle move to move. This includes the motor to the transmission itself to every single part allow energy to transfer from the motor to the wheels. The final difference is that the drivetrain components and the coverage of them actually ensure that a vehicle last well past the core powertrain life. That is why it is arguably even more important to consider drivetrain coverage in addition to powertrain coverage. Drivetrain Coverage works the same in the hands of drivers no matter who the provider is. 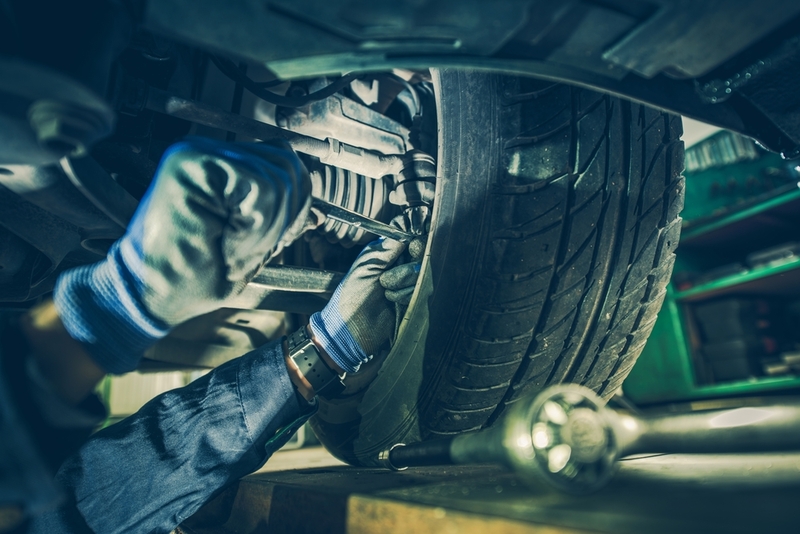 Find And Choose a Repair Facility– A key benefit to coverage provided by independent companies Endurance is that the network of repair facilities goes beyond what automakers have to offer. Take your car to any affordable, reliable and trustworthy mechanic or repair. Get Your Car Diagnosed– If you don’t already know what is wrong with your car then all you need to do next is have the mechanics run several diagnostics to pinpoint the issue with your vehicle. The will relay this to your coverage provider. 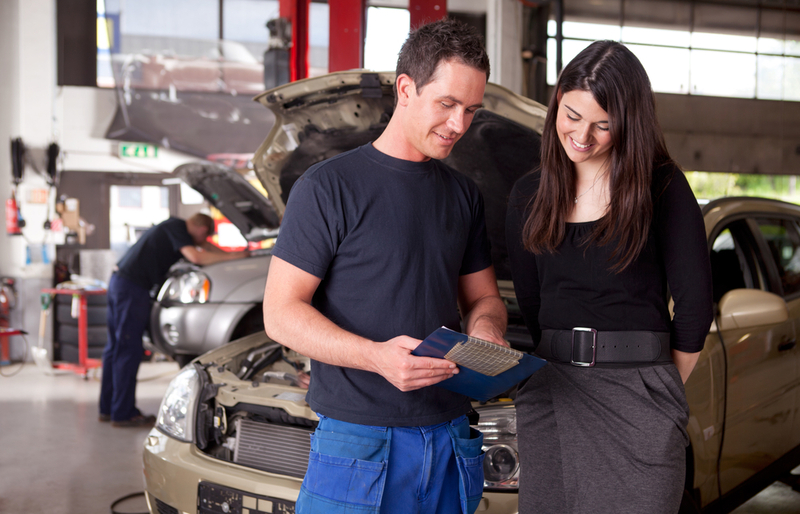 Give the Mechanic Your Coverage Membership Card– All coverage holders with Endurance are issued a membership card. They will use this whenever their car needs repairs and give it directly to the mechanic so they can relay the info and pricing to us. Pay the Deductible (if applicable) – Some contracts may or may not have a deductible. This is typically paid at the end of the repair after your car is back in your possession. Many vehicle owners believe that only protecting the core powertrain components are enough when it comes to vehicle coverage. 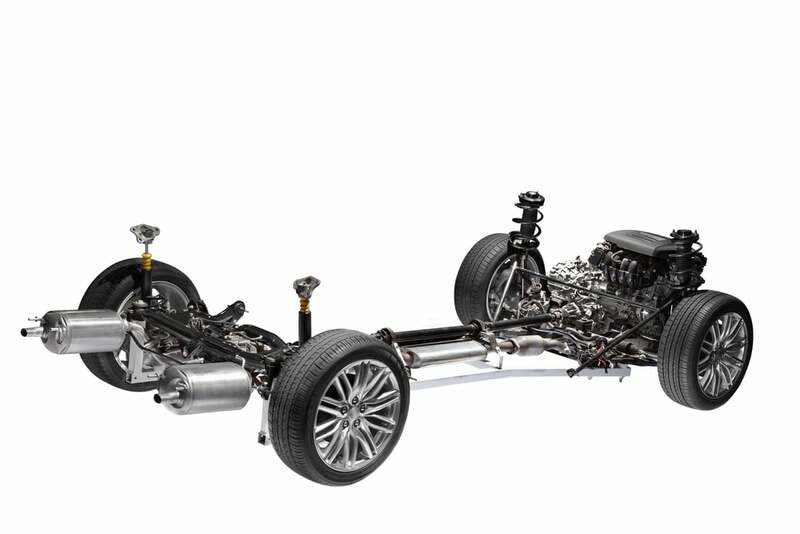 Both powertrain and drivetrain components work together to keep your car up and driving. Drivetrain protection from Endurance goes above and beyond most factory warranties which tend to be focused on the immediate exterior and powertrain. However, drivers should continue to be protected from large repair bills for as many major components as they can be, regardless of how they are classified. In simple terms, drivetrain refers to every single thing that comes *after* the engine but is still involved in moving the vehicle. Once your vehicle’s manufacturer’s warranty expires, shopping for extended coverage can be deeply intimidating. 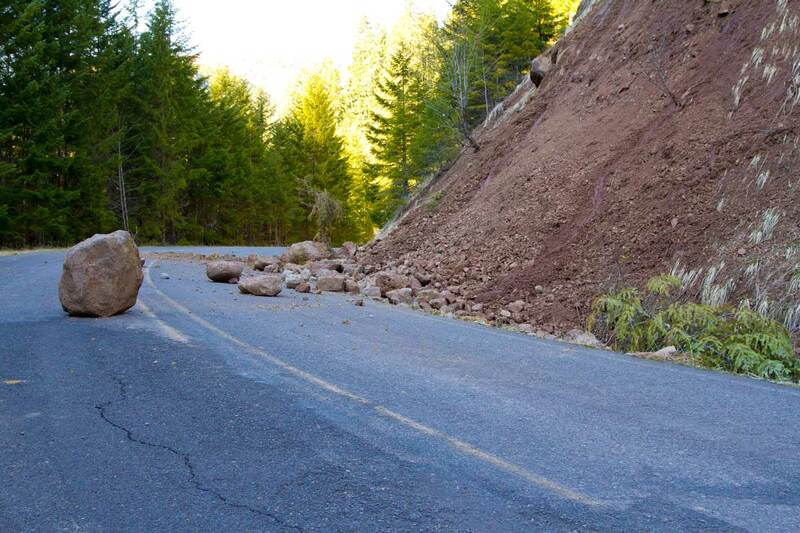 Which repairs will the coverage pay for? How financially stable is the company the coverage is coming from? There’s probably a million more but for now we’re going to explain why Endurance is the best coverage provider. Award-winning customer service: Endurance has been nominated (and won) countless awards and certifications related to our service. We pride ourselves on providing service to our customers from purchase all the way to when they are using their coverage. All Policies Are Backed By The Best: Every company is only as good as the company that backs them. While many companies are not administers of the vehicle protection policies they sell, Endurance is. There’s no middleman involved. All policies are backed by AmTrust financial, the same insurance company that backs world-renowned companies such as Volvo, Microsoft, and Mazda. Comprehensive coverage at the best price: When searching for coverage on your new or used vehicle, price is undoubtedly a factor. Smart drivers wishing to have every component under the hood protected with warranty coverage will pay somewhat more for their policy than somebody only wishing to protect a limited number of items. Endurance has options for every kind of driver. Endurance is the nation’s only direct provider of extended vehicle protection that is both A+ rated by the Better Business Bureau and Gold-Certified by the Vehicle Protection Association. In discussing the credibility of Endurance we mean to demonstrate that we work hard to achieve such a high-rank among consumers. We hope you found this article clarifying as we also want to make it our mission to educate drivers. Endurance knows that having smart and knowledgeable drivers from all walks of life is only good for our business of delivering worry-free driving. With all of the information and benefits listed above, the myriad of added perks, and industry leading service, it’s no wonder why Endurance is the best extended coverage provider to choose!